It has been long suspected that including nuts and seeds in the diet protects against heart and vascular disease, while red meats increase risk. A study has found that meat protein is associated with a sharp increased risk of heart disease while protein from nuts and seeds is beneficial for the human heart. 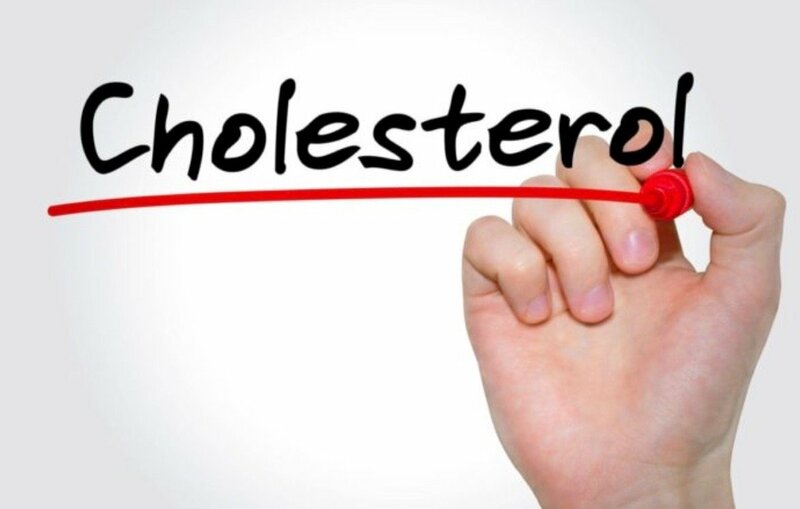 Cholesterol is both good and bad. At normal levels, it is an essential substance for the body. But if concentrations in the blood get too high, it becomes a silent danger that puts people at risk of heart attack. 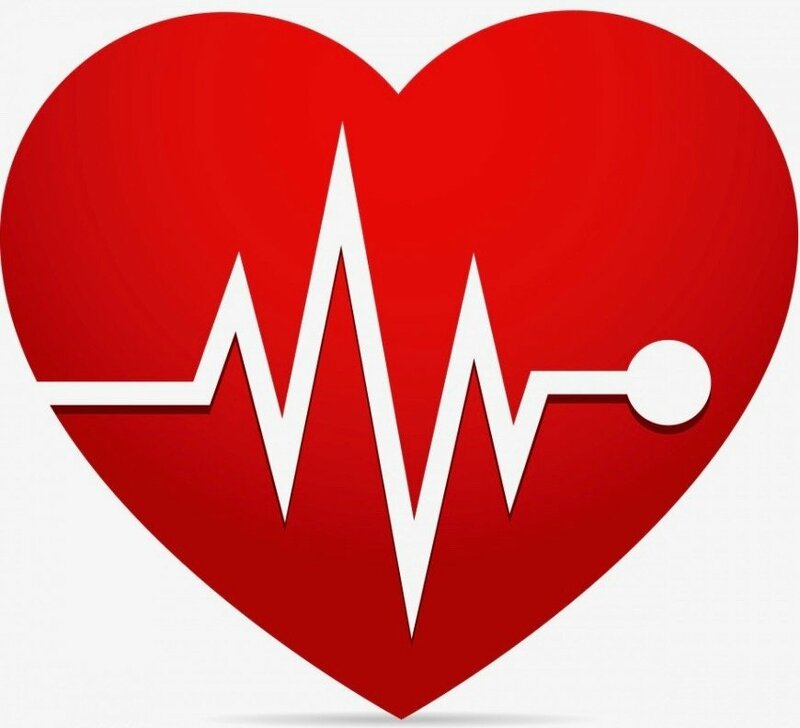 Cardiovascular diseases involve the blood vessels, the heart, or both. 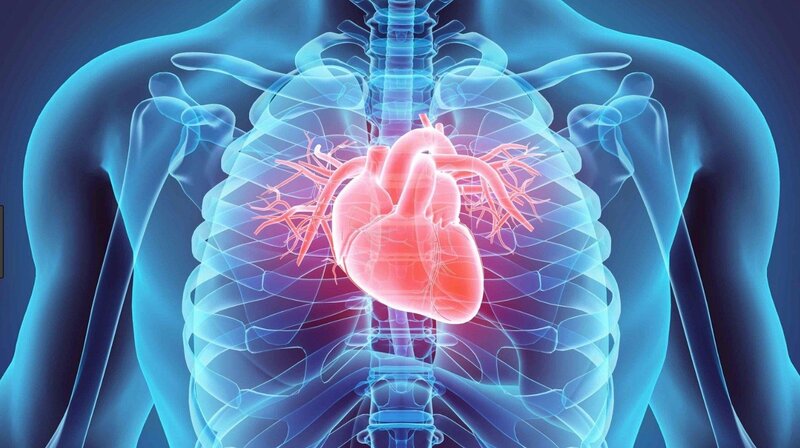 The cardiovascular or circulatory system supplies the body with blood. It consists of the heart, arteries, veins, and capillaries. There are several types of cardiovascular disease, but treatment, symptoms, and prevention often overlap. New Study: Nut Protein Vs. Meat Protein, Which Is Better For Human Heart? 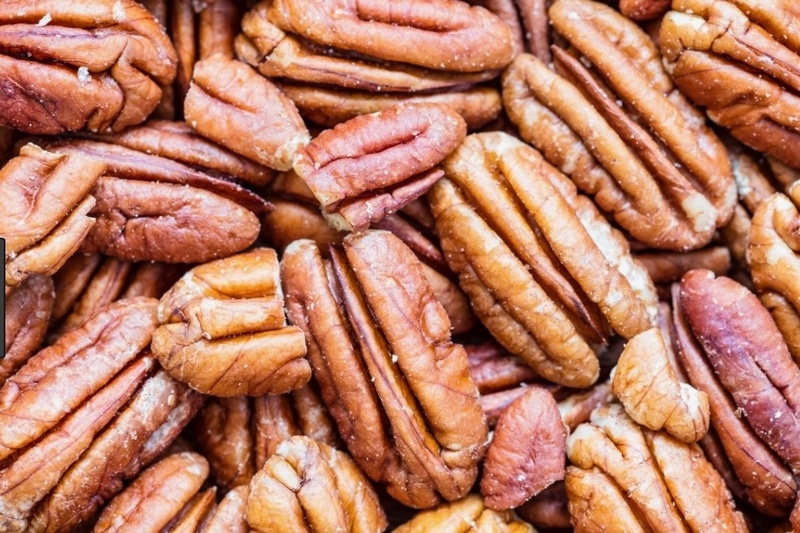 Nuts are among foods that have shown promise for health. These healthful, nutrition-dense food items contain "good" fats, omega-3s, and a whole host of micronutrients. A person's arteries can become clogged by a buildup of a substance called plaque. There are no quick fixes for getting rid of the plaque, but people can make key lifestyle changes to stop more of it accumulating and to improve their heart health. In more serious cases, medical procedures or surgery can help to remove blockages from within the arteries. Overweight patients are often told that extra pounds are bad for their hearts.